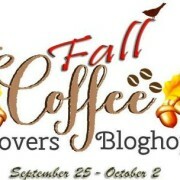 Welcome Coffee, Tea and Cocoa Creatives!!!! 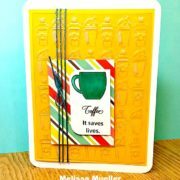 It’s the 2018 Spring Summer Coffee Lovers Blog Hop! If you haven’t read our Mental Health Awareness Month post, check it out HERE as I share a VERY personal and A Creative Journey about mental health and depression. If you happened to come by here by chance, WE ARE SO HONORED and thrilled that you did!! We are taking part in the AWESOME 2018 Spring Summer Coffee Lovers Blog Hop! The hashtag is #springsummer2018clh and we are showcasing our love for Spring, Summer and of course COFFEE!! Today, May 25, 2018 my baby boy graduates from high school. He is beautiful, sweet, loving, caring , funny, handsome and unbelievably SMART! I am so SUPER DUPER proud and excited for what amazing things will happen in his future! 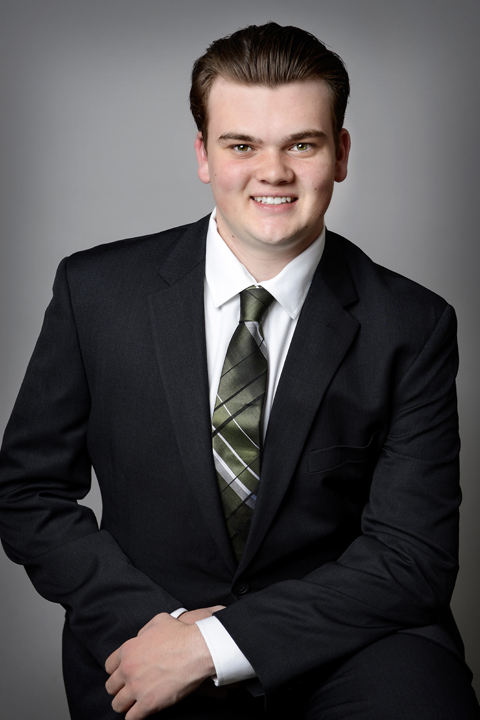 AWESOME JOB AUSTIN! Now, are you ready for some cool stuff and giveaways? Let’s go! Whether your drink of choice is hot chocolate, coffee, tea, or even a blended drink (which is what I ALWAYS prefer); you are going to really enjoy the 2018 Spring Summer Coffee Lovers Blog Hop! 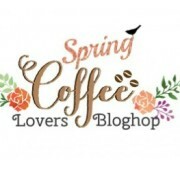 There are a number of companies participating in the 2018 Spring Summer Coffee Lovers Blog Hop and we are really honored and excited to be one of the SUPER SPONSORS & FLASH PRIZE SPONSOR for this amazing blog hop! 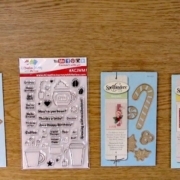 We also have our own giveaways also right here on our blog! Be sure to read the WHOLE POST for the details! To start at the beginning of the 2018 Spring Summer Coffee Lovers Blog Hop please click HERE. 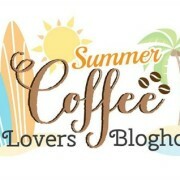 The 2018 Spring Summer Coffee Lovers Blog Hop runs Friday, May 25th starting at 6:00 AM Pacific Time thru Friday, June, 1st. This allows you PLENTY of time to participate by hopping, creating or BOTH! Winners for the entire hop will be posted on the blog Sunday, June 3rd HERE. 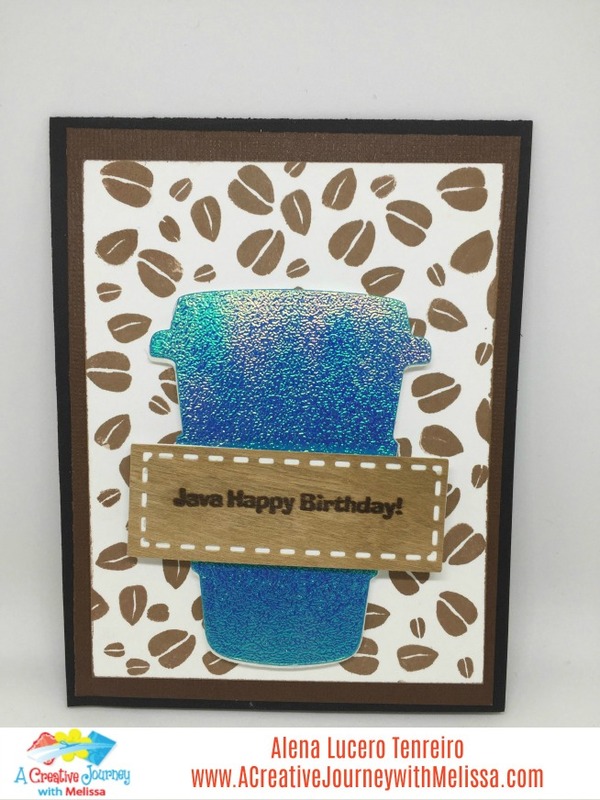 If you aren’t familiar with the Coffee Loving Papercrafters Group and would like to learn more, be sure to join their Facebook Group HERE to ensure you get the latest info on all of their blog hops! The group is SUPER fun with awesome creativity and inspiration throughout the year and of course.. GREAT SEASONAL HOPS with WONDERFUL COFFEE inspiration! We would hate for you to miss out on the inspiration and possibilities!! Now, onto the projects we have for you today! The theme is Spring … Summer …. COFFEE …. Tea…. COCOA… OH MY! We have some amazing projects from two of our Creative Crew Members Alena and Leticia. They are super talented and I love their creations! 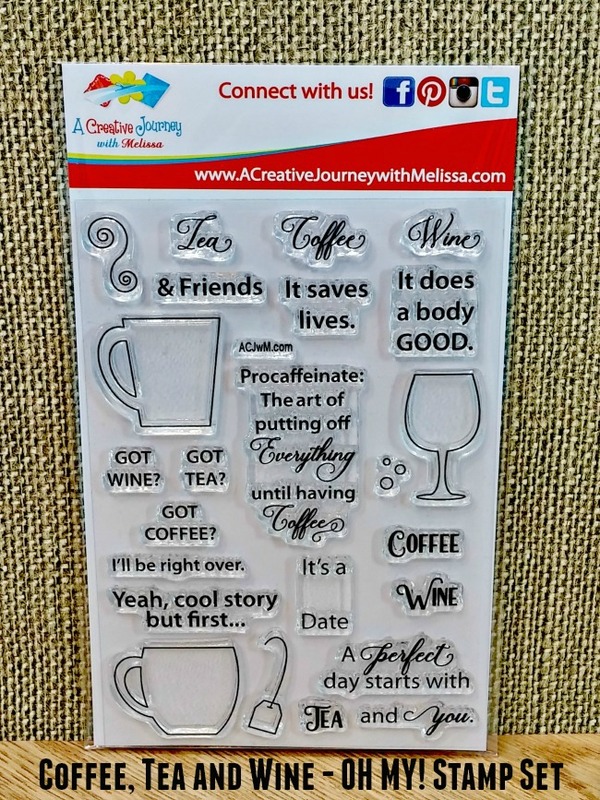 Alena used the A Creative Journey with Melissa Coffee, Tea and Wine – OH MY! 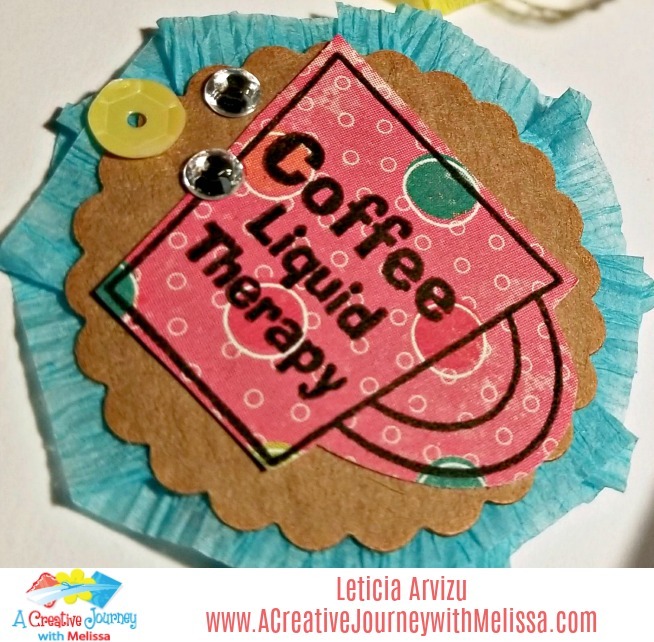 and the A Creative Journey with Melissa Coffee is my Liquid Therapy Stamp sets. 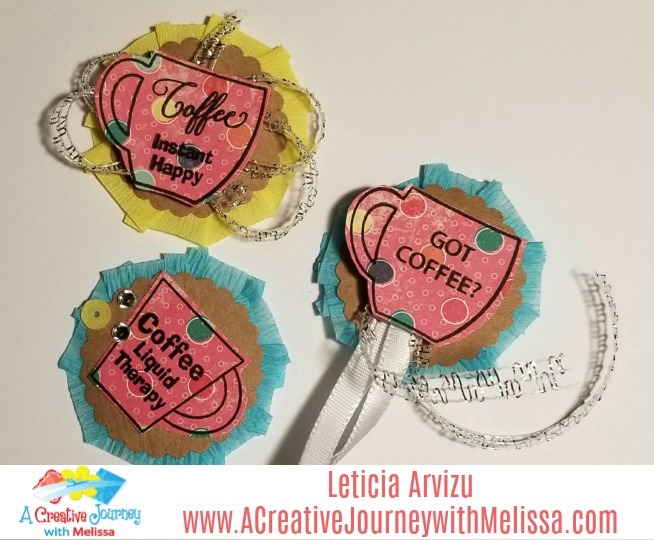 Leticia used our two coffee sets as well as the A Creative Journey with Melissa Weather Related Stamp Set. Alena made this lovely shaker card. 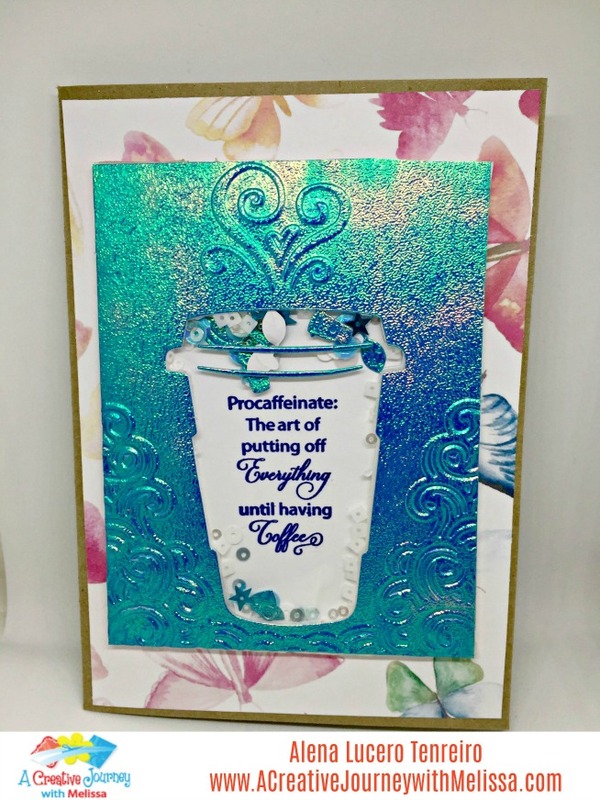 She used distress oxide inks, the new versafine Claire ink pads and foam adhesive sheets to make the shaker card! I love how she added a little bit of sequins to bring out the beautiful colors of the paper and the ink on the shaker card. Super springy! 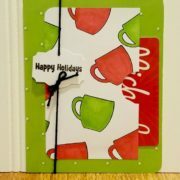 I love how Alena used the wood embellishment to stamp her sentiment on! The texture of the wood and the ink on the coffee cup are FABULOUS! Leticia made this awesome card. 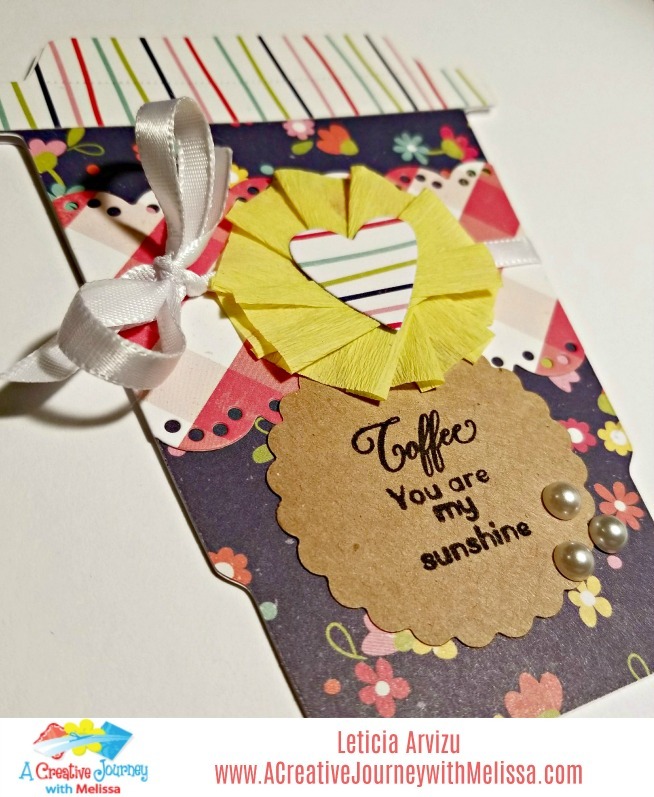 I love how springy and summery her creations are! She also is an amazing crop hostess! She has amazing crops with SUPER GIVEAWAYS that she hosts so if you are interested and you are in Southern California, be sure to like her Facebook page HERE and follow when her next event is! 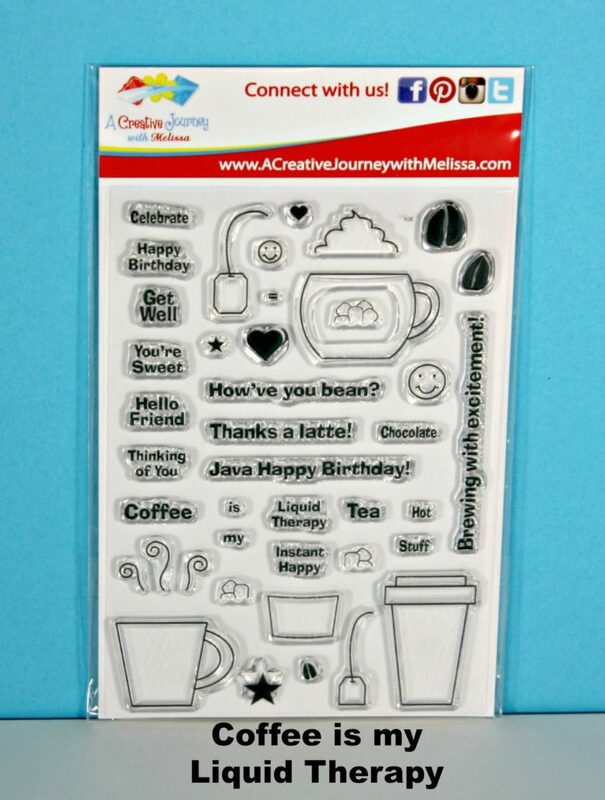 These lovely little embellishments are so perfect for a planner, bujo, journal or really anything! Aren’t they adorable! Here is a close up one of her adorable embellishments! AWESOME RIGHT?! 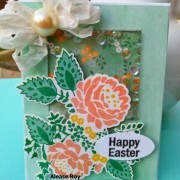 For our giveaway for this hop on our blog we will be giving away two $15.00 store credits for two winners! That way you can decide exactly what you want! For our blog winners for this blog hop will be announced on our blog post on Monday June 4, 2018. This is open to everyone, not only the US! Don’t forget to use the coupon code SSCLB2018 to save 20% on your purchase! 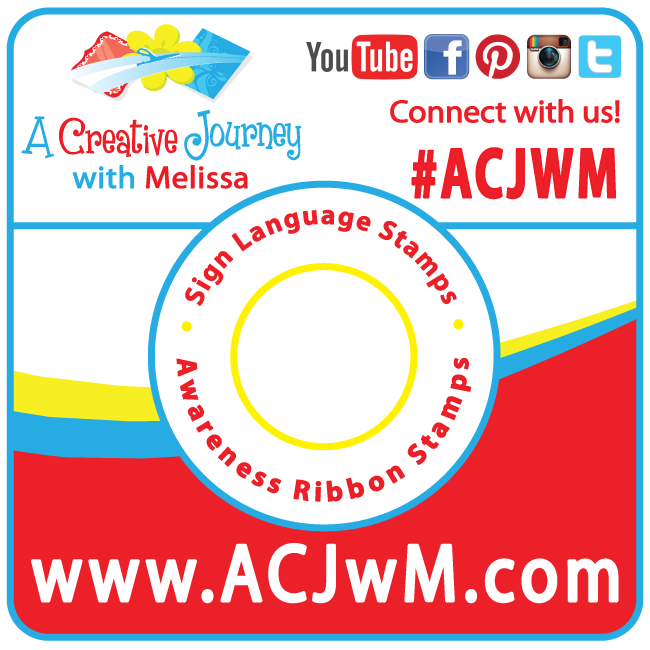 What's New Wednesday - New Stamp Release, Giveaways and MORE!